Abstract: The determination of trace amounts of hydrogen peroxide is important in medical, environmental, pharmaceutical, and biological fields as well as in food and textile industry due to a wide spectrum of antibacterial properties, low toxicity and ecological purity. It is necessary to determine the concentration of hydrogen peroxide (H2O2). Several techniques have been developed for a reliable and sensitive determination of H2O2 such as chemiluminescence, spectrophotometry, fluorimetric and colorimetric detection, liquid chromatography, optical interferometry. These techniques are complex, expensive and time consuming. Earlier hydrogen peroxide sensors made from organic materials. 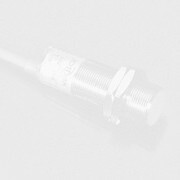 Now electrochemical sensors are mainly used. In recent years, nanotechnology progress is promoted advance in the field of manufacturing of the H2O2 sensors. New sensors for H2O2 vapor have been developed using a semiconductor. Metaloxides, carbon nanotubes and graphene can be used. Nanostructured sensors for detection of hydrogen peroxide vapors were developed recently. 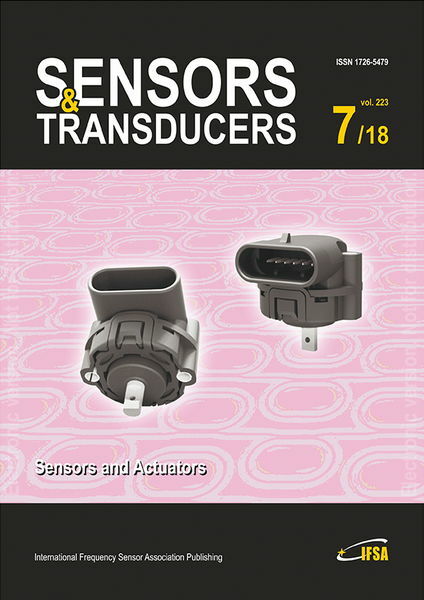 All these versions of sensors and their main characteristics are reported in this review. Keywords: Hydrogen peroxide, Sensor, Metaloxides, Carbon nanotubes, Graphene.